Wanna learn SAS language? Why go elsewhere? Get the original software in a virtual machine from the guys who actually created it! It’s a 2 1.4 GB download and does require a 2 minute registration but thats all. You can even protype in it before you take that all important call to go for which software to buy for your analytics need. 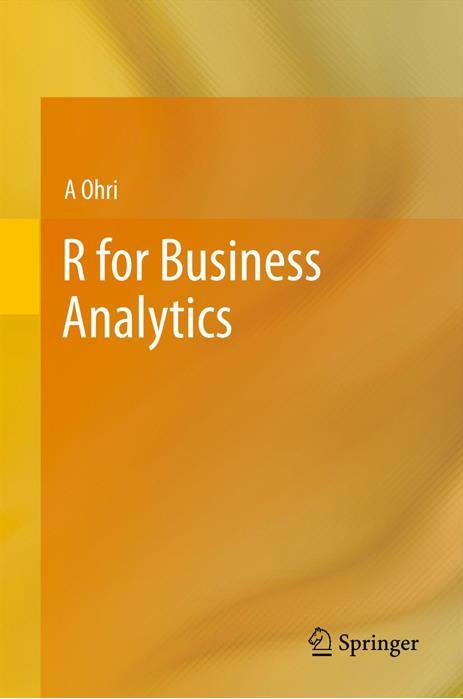 Note – retraining existing SAS analysts in R is expensive in terms of training costs, business disruption and code migration. Now only if someone could create a software to change SAS code into R code – that would make things different !! and I really like the professionalism as well as the generosity of the institute. Someone famous once predicted SAS will disappear by 2015 ( based on a time series model ). With billions of dollars and it’s kitty and decade long shrewd and street smart management, SAS is going to stay up a wee bit longer and give it’s wannabe killers a bloody nose or two. 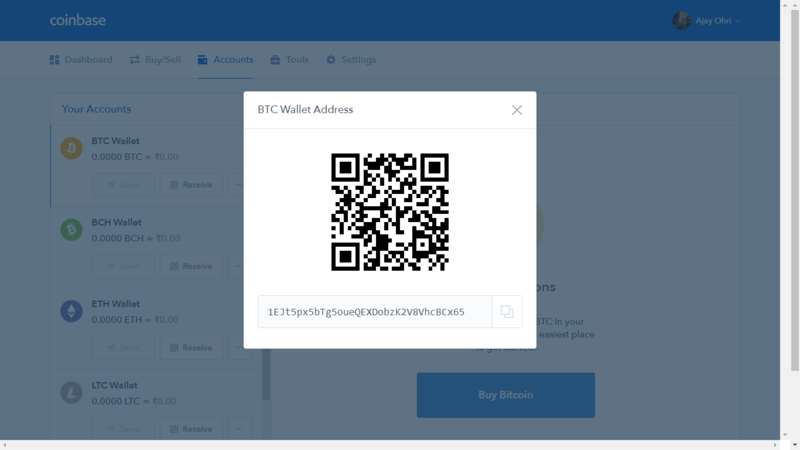 testing it myself now !! 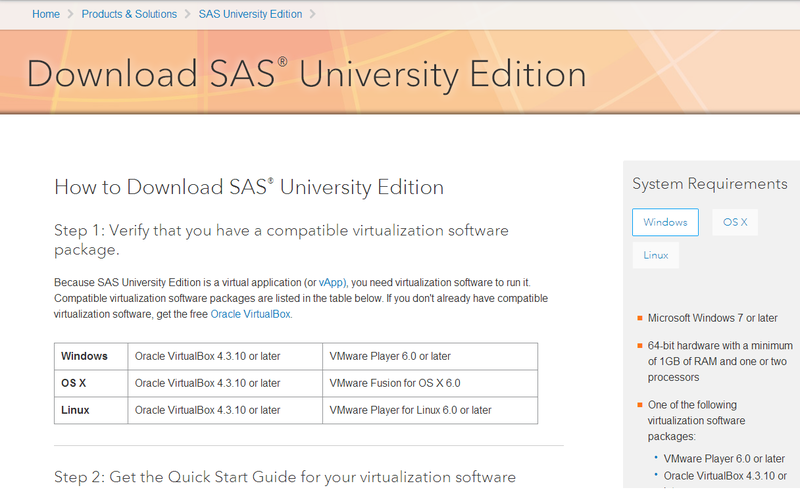 For whom is SAS® University Edition designed? At last sas is giving something for free. I think this is to keep up it’s market share as new generations of data scientists and analysts are penetrating heavily into R due to the reason that it is free and one can get huge amount of information almost about any R question through a simple internet search – which is not so easily possible in case of SAS. This step will put the new generations in a dilemma. They have to learn both to get a good career. 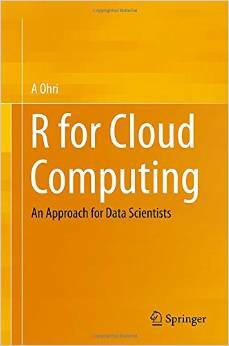 Another thing I should mention that Revolution R is offering certification course for Revolution R – an advanced version of R, and is giving official support for industrial work. They are also giving free licenses of Revolution R to academics. And I found on their website that they are ready to transform any amount of SAS code to R if any industry chooses to use Revolution R for their needs. I am not a representative of Revolution R – I am just a simple user. P.S. I tried to download the university edition and the website is saying that we are temporarily down. depends what you want to with the additional skills , where you are located, prior experience and future plans. I would actually say- go for both! Even I have the same focus, I have already progressed to an extend in R and python but SAS is entirely alien to me right now. My future plans involve performing best in analytics and consulting. well son, for next 5 years atleast in both analytics and consulting especially SAS language will be used. So download the University Edition now, and start preparing for the SAS Certification exam. Good job with Python too! If you R, SAS, Python and can talk about it- well you have a superb bright career ahead of you ! Previous Previous post: KDNuggets Poll- Which software do you use to crunch?